Dr. Lucy Marlow Fuller graduated from the University of Georgia College of Veterinary Medicine in 2008. Dr. Fuller joined the Animal Society later that year, in the first year of a community-wide ASPCA partnership program. Since she began, the shelter has helped the community reach No-Kill status. 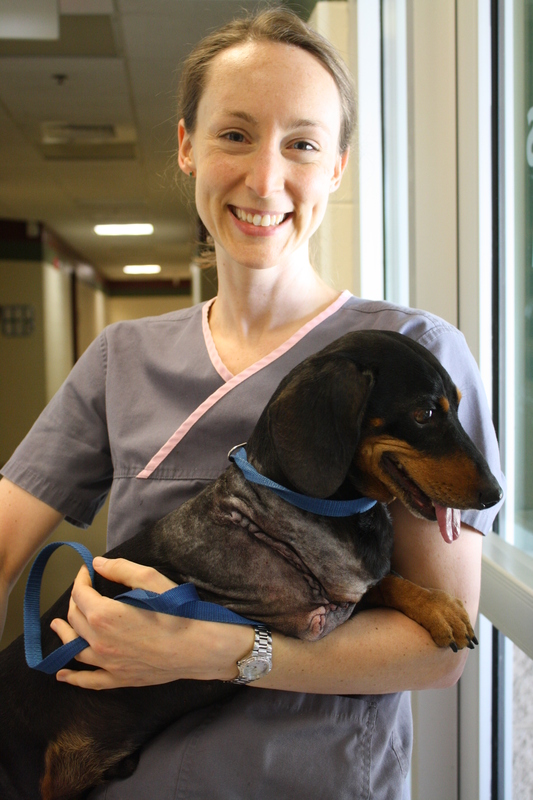 Dr. Fuller completed a Graduate Certificate in Shelter Medicine in 2013 through the University of Florida. She also serves on the State Board of Veterinary Medical Examiners.